TH2tech > Blog > Information Technology > Is Your Law Firm IT Up to Scratch? Law firm IT and online security should be an integral part of your business plan as it is in other business sectors. Lawyers regularly handle a wide range of sensitive information. It, therefore, goes without saying that protecting data, documents and correspondence is vital. IT can also deliver more efficient ways to share information and communicate with clients that improve productivity. 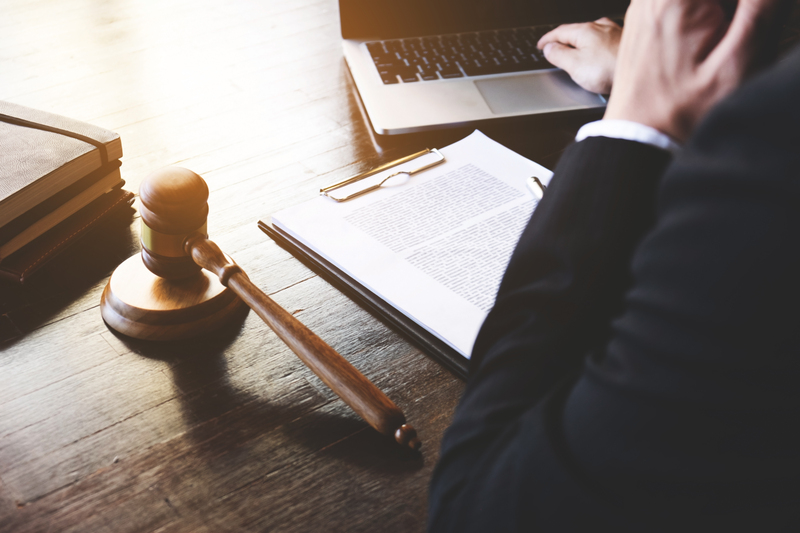 PIPEDA, or the Personal Information Protection and Electronic Documents Act, requires law firms to focus clearly on protecting confidential information. That includes handling data such as financial information and client details as well as sensitive correspondence. Your law firm IT strategy should include putting processes in place to ensure compliance. As with other businesses, law firms are moving away from in-house IT to cloud services. That’s because there is greater flexibility for sharing information, accessing data and working on the move. Virtualization gives the opportunity to work smarter and improve productivity across the board. It does, however, also present issues when choosing the right cloud service and picking one that delivers appropriate levels of protection. Your law firm IT should include robust email and document transfer encryption. Sending unencrypted communication opens you up to hacking and may put confidential information at risk and ultimately in the wrong hands. All businesses should have a protocol to back-up and save data. If your law firm IT crashes, you could end up losing vital information that will damage your business and your reputation. Regular backing up ensures you are able to retrieve that information in the event of a cyber attackor natural disaster and maintain business continuity. Putting in place a comprehensive IT strategy for your law firm is now more important than ever. Not only does it improve processes but also maintains the integrity and safety of important documents and data.